Are you looking for examples of Induction Heating in action? 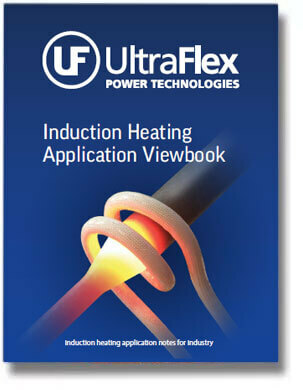 Check out the new Induction Heating Application Viewbook by Ultraflex. With examples of Brazing, Soldering, Preheating, and more, you’ll have a handy reference for induction heating your own application.